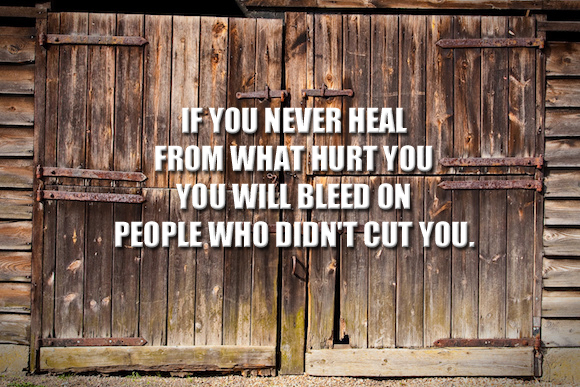 There are a number of reasons why healing is important. And all of them are good. But this may be the best.